Nick-named "Cannonball" for her volatile temper, Cammie believes what she really needs is a mother. In the summer before she begins Junior High, she looks for someone to fill the role, focusing on a trustee from the prison where she and her father live. Along the way she befriends inmates, alienates current friends, and experiences PA life in 1959. 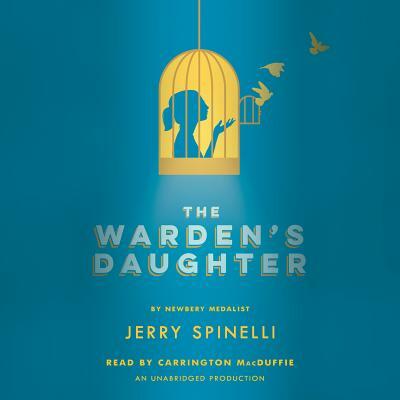 An exceptional novel from Newbery Medalist Jerry Spinelli.